The Punjab Information Technology Board (PITB) and Youth Affairs, Sports, Archelogy & Tourism Department (YASAT) has established E-Libraries in 20 districts of Punjab. A central digital library has been established at the Punjab Information Technology Board data centre to provide online access to full text eBooks, eJournals, e-Theses, online reference collections, Nobel laureate collections, documentaries, simulated videos and other local and international resources. A Union Catalogue of Libraries in Punjab has also been developed to facilitate sharing of resources across Punjab. These libraries are focussed to inculcate e-reading and e-learning culture, to provide avenues to general public for networking, exchange of views, open access to free online resources and limited access to members for subscribed resources, engage youth and players into healthy. The library will facilitate special persons (visually impaired, deaf and physical disabilities). These libraries has been established at the districts Attock, Bahawalpur, Bhakhar, Dera Ghazi Khan, Faisalabad, Gujranwala, Gujrat, Lahore, Mianwali, Multan, Muzaffargarh, Narrowal, Okara, Rahim Yar Khan, Rawalpindi, Sahiwal, Sargodha, Sheikhupura, Toba Tek Singh and Vehari. 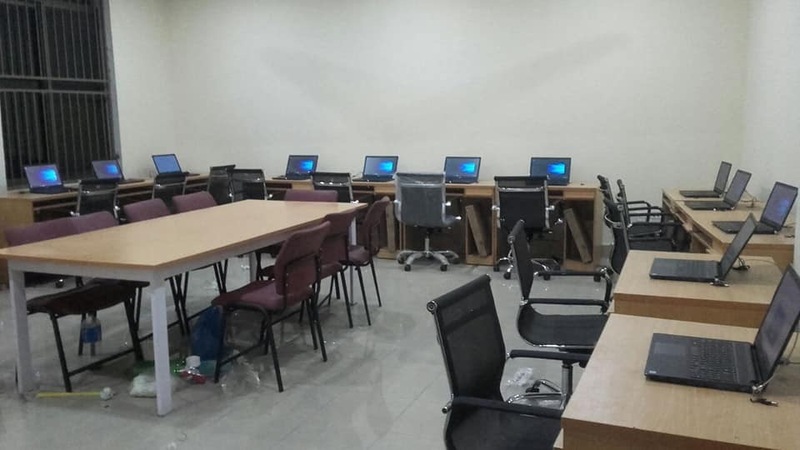 Each Library comprises an auditorium with 50 user seating and multimedia facility, e-Rozgar room with 16 computers, e-Learn facility, digital library access room with 10 computers, 5 tables and beautiful work stations. Each library provides free Wi-Fi Internet. Electromagnetic based library security system has been installed in each library for protection of pilferage of resources. In each library around 3,000 high quality print books, documentaries and magazines have been provided in air-conditioned environment with access to central digital library resources. Free access to every citizens, no membership fee, open 7-days in two shifts. 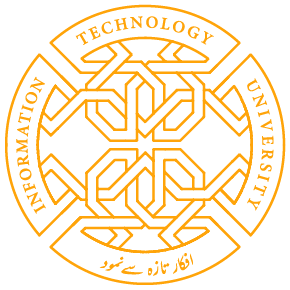 A centralized digital library established and hosted at PITB data center provides access to more than 50,000 e-books e-theses, documentaries, videos, audios, local and international e-newspapers, e-magazines and journals, text and reference books, data sets and e-newspapers through user friendly searching. This is only digital library in the country that provides access to Oxford Reference Online, Cambridge Companions, Nobel Laurates Presentations and Meet the mentor like resources. It gives access to more than 13,000 electronic journal, 180,000 electronic theses from top universities of the world, and 200,000 eBooks through eBrary facilitated by Higher Education Commission of Pakistan Digital Library. Union Catalogue of Libraries in Punjab has been developed under the instructions of the Chairman PITB Dr. Umar Saif to provide one widow access to bibliographic data of more than a million books available in Libraries of Punjab. This is first of its kind an initiative taken for the promotion of research and development in Pakistan. Share the post "PITB ESTABLISHES e-LIBRARIES IN 20 DISTRICTS OF PUNJAB"